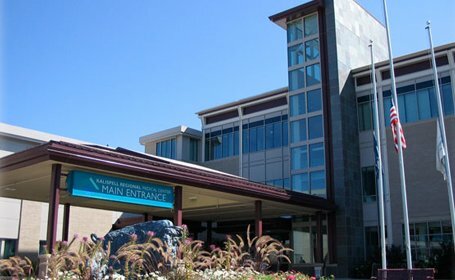 In the beautiful Flathead Valley of Northwestern Montana, Kalispell Regional Medical Center is a hospital offering a level of care you would only expect from a large metro area facility. 2012 The HealthCenter was named a 100 Top Hospital by Thomson Reuters. 2012 The American College of Surgeon’s Commission on Cancer (CoC) awarded Northwest Healthcare’s cancer program a three-year Accreditation with Commendation as a community Hospital Cancer Program. I do not think highly of this hospital. The doctors don’t listen to family about our loved ones medications and stop them without any concern for why they have been taking them. They stopped some of my mothers medications that she has been taking for certain reasons and years, which in turn developed crackling on the lungs. But when they added back the medication that they stopped the next day she was feeling better and the crackling was gone. So she went thru a whole day feeling like crap cus of the doctors there. I am very disappointed with the doctors. Don’t recommend this place at all.